Abstract: The games industry is only thirty years old and has already undergone major shifts and changes. Console companies once dominated the field, but the rise of apps and games on smartphones has disrupted the industry. Using an ethnographic study among game developers as a yardstick, this chapter discusses what has changed and what has stayed the same in the global games industry over the years. 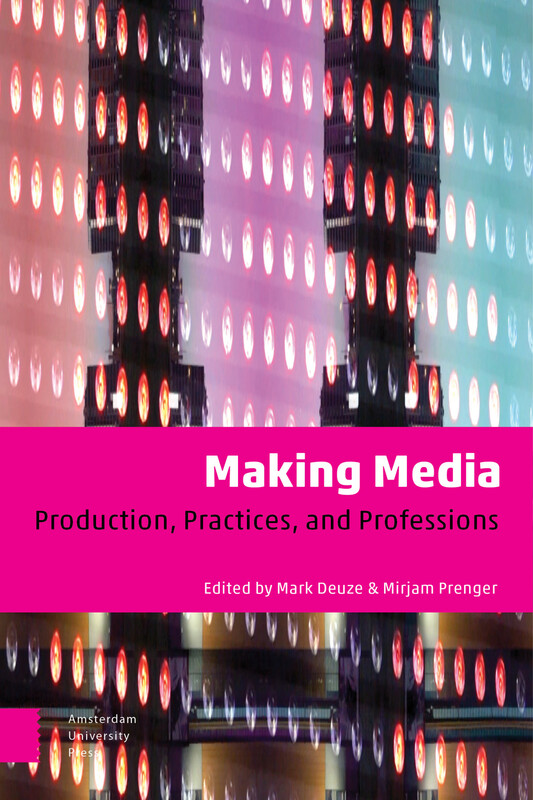 This book, Making Media: Production, Practices, and Professions, will be released in early 2019. 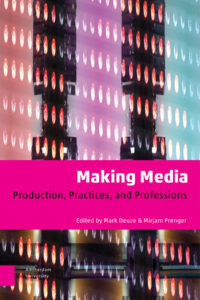 More information can be found on Amsterdam University Press’ website. Casey O'Donnell is an Assistant Professor in the Department of Telecommunication, Information Studies and Media at Michigan State University. His research examines the creative collaborative work of videogame design and development. This research examines the cultural and collaborative dynamics that occur in both professional "AAA" organizations and formal and informal "independent" game development communities. His research has spanned game development companies from the United States to India. His research examines issues of work, production, copyright, as well as third world and postcolonial aspects of the videogame development workplace. Casey is also an active game developer, releasing his first independent game, "Osy," in February of 2011.